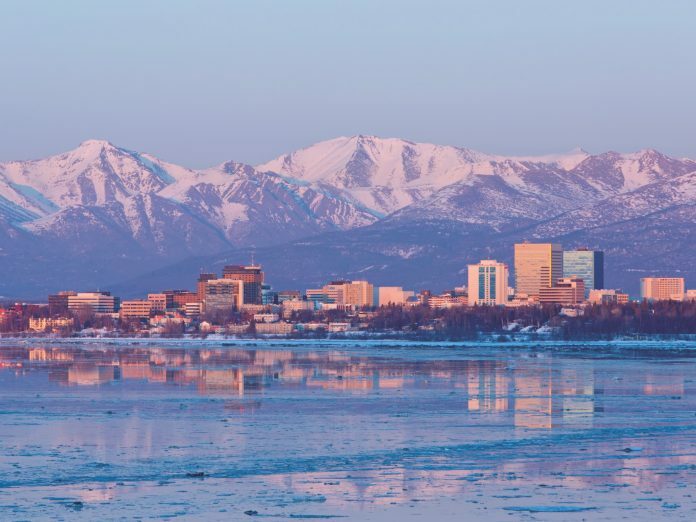 For those looking to dip their toes into Alaskan adventure, consider Anchorage your gateway to the charms of the rugged wilderness and a stellar pastry scene. 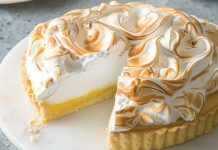 A frequent visitor of Anchorage since childhood and the head pastry chef at Tutka Bay Lodge Winterlake Lodge, Mandy Dixon shows us her top picks, from a European-style pastry emporium to a hybrid dim sum Chinese restaurant and bakery. 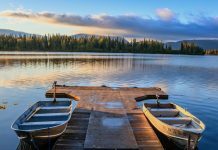 If you’ve ever dreamed of traveling to Alaska, our four-day baking retreat should be on your baker’s bucket list. Reserve your spot today! Charlie’s Bakery and Chinese Cuisine | 2729 C St.
With a noise level that verges on boisterous and a menu that runs the lengthy gamut of traditional dim sum, Charlie’s Bakery and Chinese Cuisine has made its name serving sweet and savory Chinese delicacies for decades. Opened in 1999 as a stand-alone bakery, the owner tacked on dim sum to increase business after a stagnant first year. 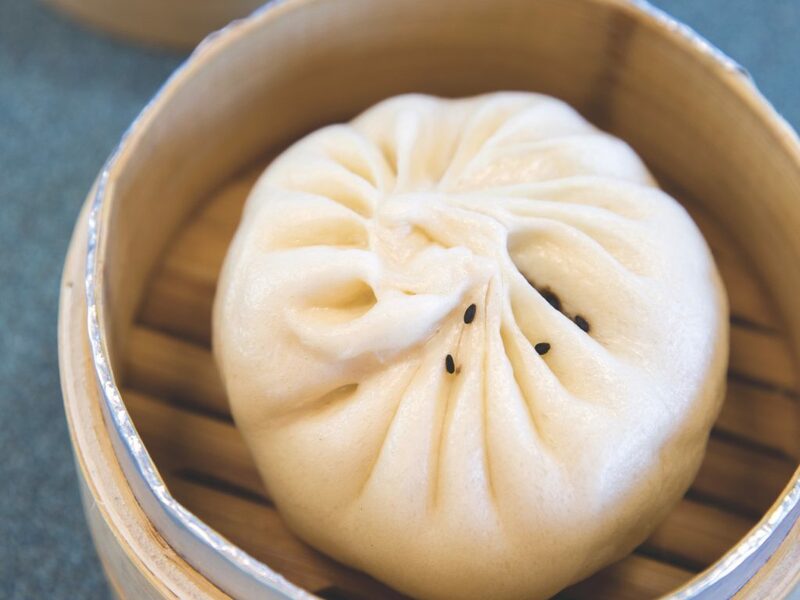 This savvy change led to the incorporation of one of Charlie’s most popular menu items: the steamed pork buns. Almost 20 years later, the pork buns still keep lines running out the door, but pastries like the Egg Custard Tarts have earned their own cult following. 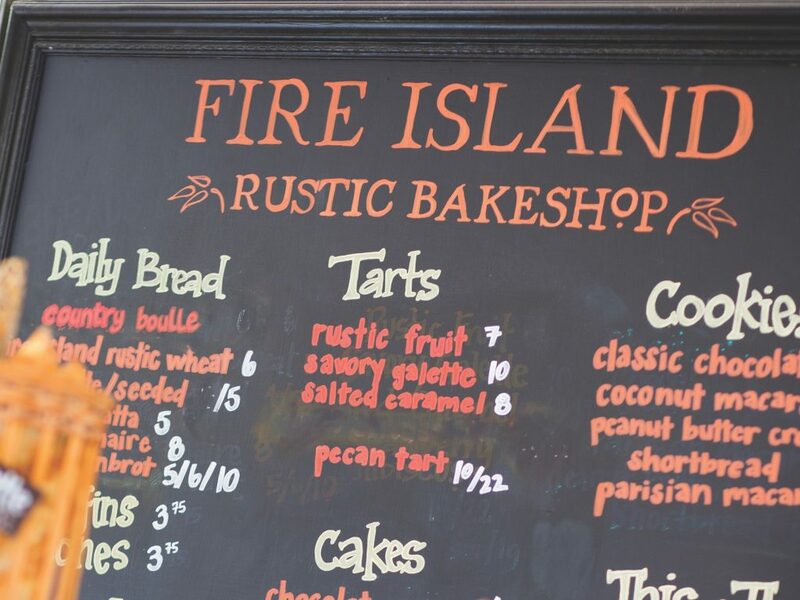 Fire Island Rustic Bakeshop | 11343 G St.
With savory program head baker Carlyle Watt’s recent James Beard nod as a semi-finalist for Outstanding Baker, Fire Island has brought some much-deserved attention to the Anchorage baking scene. 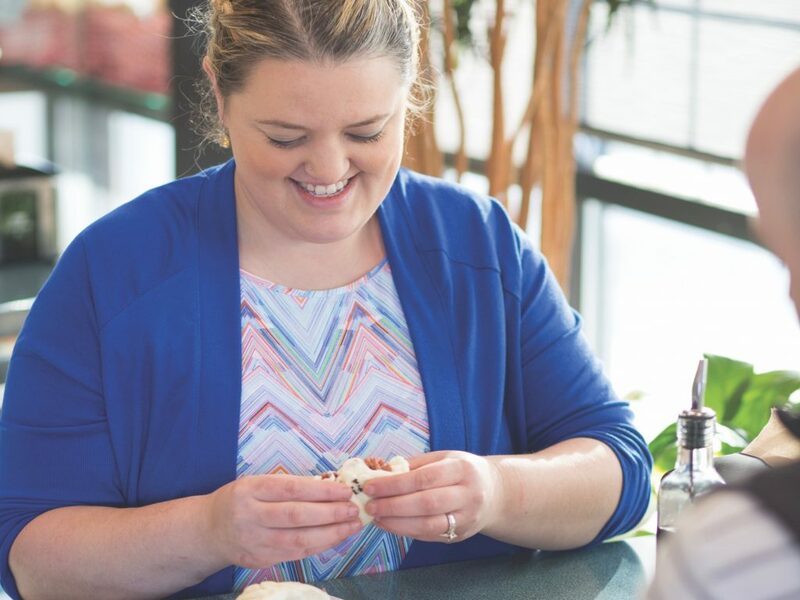 The locals have been in on the secret since 2009, when the bakery first opened its robin’s egg-blue storefront and offered a taste of their celebrated bread. 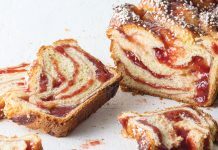 Run by a mother-father-daughter team and staffed with expert bakers from all over the country, the bakery’s magic is captured by the ever-shifting and culturally diverse menu. 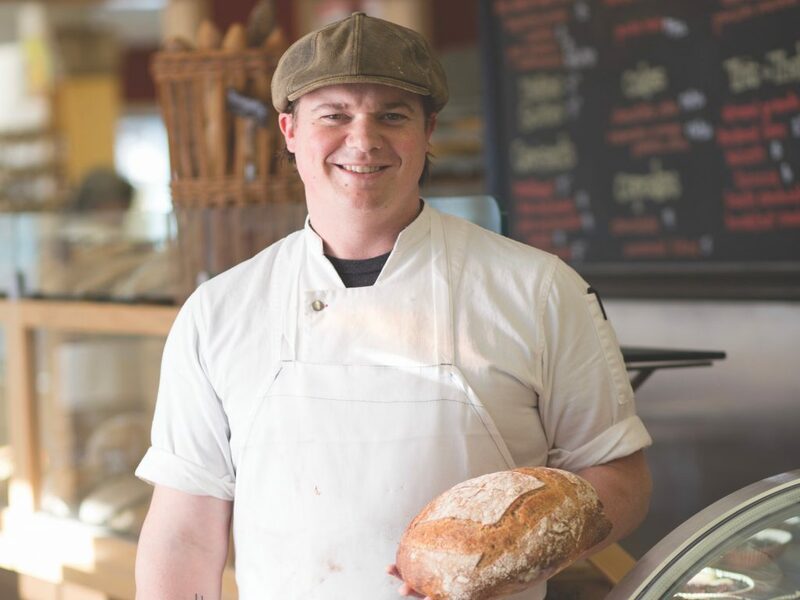 Seasonal delights like the Pear Buckwheat Bread and Easter-ready Tsoureki are welcome additions, but Fire Island’s daily standards like Alaskan Whole Wheat Sourdough and their traditional baguettes are what put Anchorage on the bread-destination map.